This is a subject I am REALLY passionate about. As someone who has personally had dozens of coaches of many different types in the areas of sports, fitness, nutrition, and psychology. I have personally experienced the power of having a coach throughout my entire life. In fact, our 5th company core value at PHP is Teamwork. We acknowledge that the only way for a person to reach their full potential is by having a strong support team around them and we take pride in being that support team for our clients. The first two areas, reading and watching instructional videos, will provide you with knowledge. The second two areas, taking a course and trial/error, will provide you with knowledge and maybe a plan if the course is good and you are learning appropriately from your trial and error. 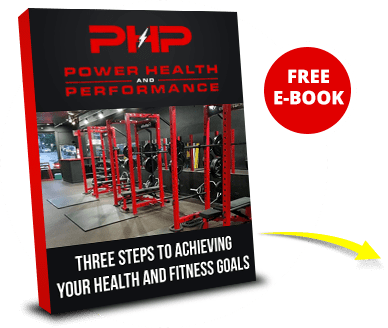 But the third option, working with a coach, SHOULD provide you with the knowledge, specific strategy (based on your individual needs), and ACCOUNTABILITY to IMPLEMENT the knowledge and plan you have been provided. This trifecta of Knowledge, Specific Plan, and Implementation is why having a coach is SO POWERFUL! So what area of life should you look for a coach in? Anywhere you are struggling, really. Struggling with weight loss? Hire a coach. Struggling to make major decisions in life? Hire a coach. Struggling to transition careers? Hire a coach. 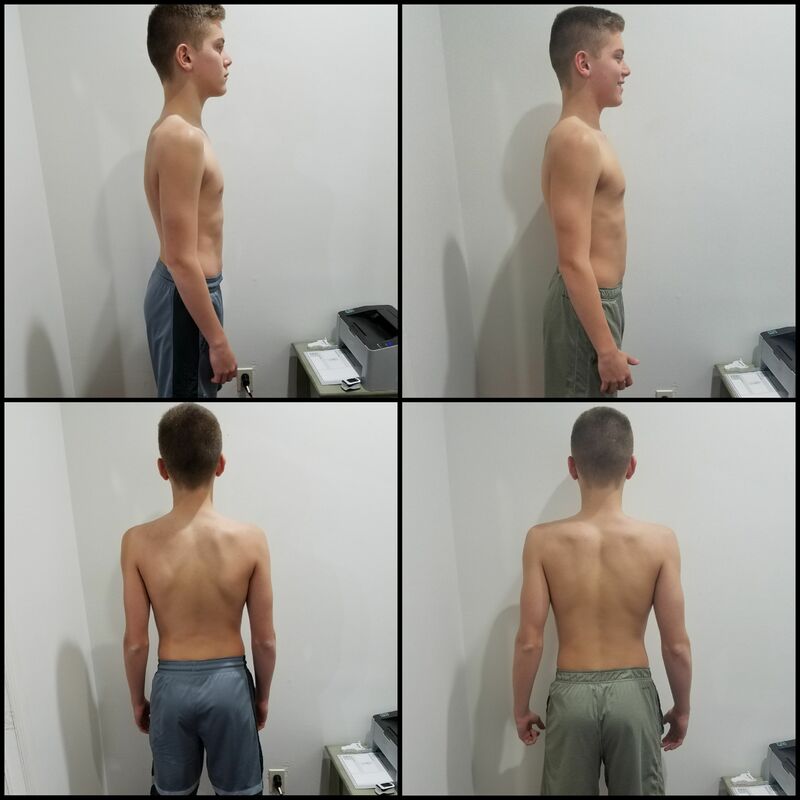 Looking to improve athletic performance? Hire a coach. Maybe you aren’t struggling in that area, but it is an area that you are serious about optimizing. Than you must hire a coach. Think about it…there are not many people (if any) who reach high levels of success in life without a coach. It’s too hard to go it alone, to know what to do, to see things in life objectively. The number one reason I hear from people for not hiring a coach is cost. How many times have we tried to “do it on our own” and failed? Here’s the thing…we can’t afford not to. We need accountability, support, guidance, advice, etc. I’ve been there. I’ve fallen off the wagon. I’ve failed trying to do it all by myself. I’ve stopped believing in myself at times. The difference is that when you’ve got someone to bring you back to reality and pick you back up, life just gets easier and less lonely. We all need an objective eye on our lives, someone who sees things entirely from an outside perspective. So, if you have a goal that you want to achieve, stick to for the long run, and you believe investing in yourself is a top priority, hire a coach. Go on that journey. Change your life, in whatever aspect you seek change. You’ll gain more than you ever expected. 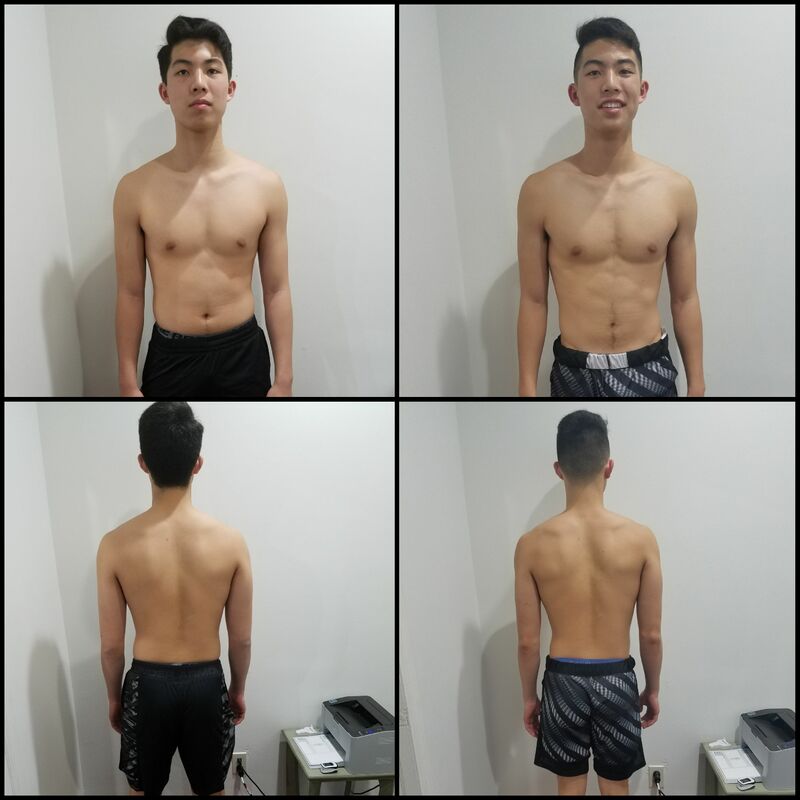 Currently we are offering "The PHP Health and Fitness Evaluation" at 50% off until January 31st, so if you’re ready to achieve your best health and physique in 2019 we would love to coach you! 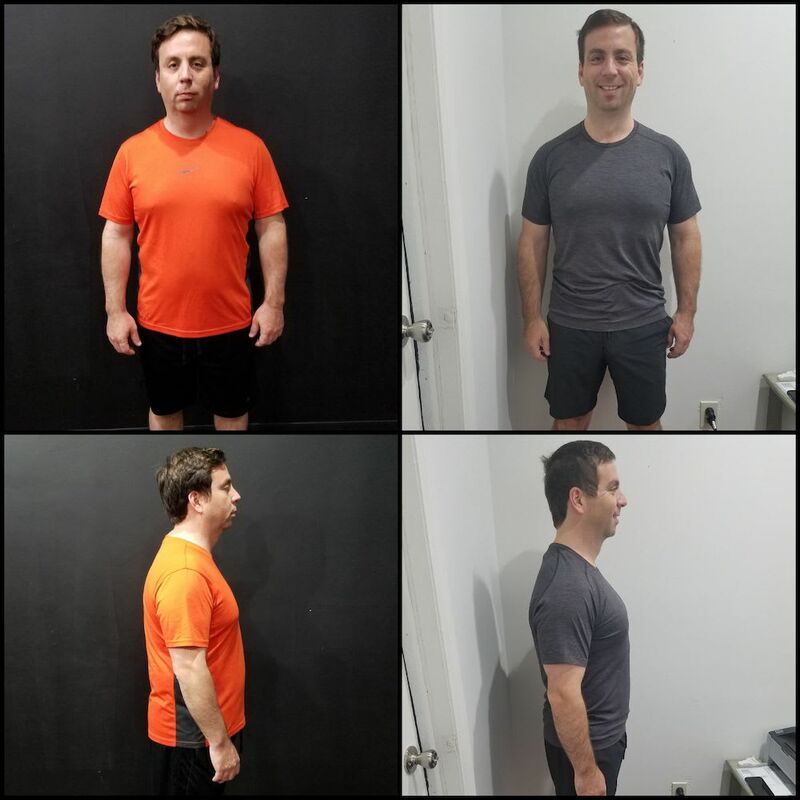 During the evaluation you will spend 1-hour with myself and we will identify exactly what’s holding you back from creating your best health and fitness and develop a bulletproof plan to achieve your goals as fast as possible". Just fill out the form below to request more information and I will be in contact shortly. Talk to you soon!